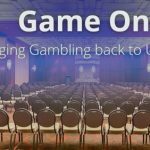 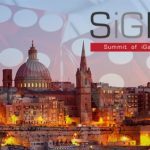 Game ON Conference opened today featuring nine presentations by leading international experts and captains of the gambling industry. 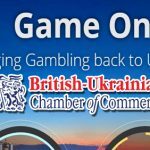 BUCC have announced today their sponsorship of the Game ON Conference, which will be held on 13-14 of October in Kyiv. 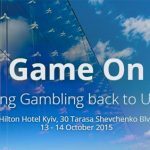 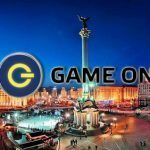 DTZ Ukraine has become one of the speakers of the Game ON Conference, which will be held on 13-14 October in Kyiv. 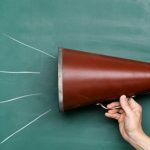 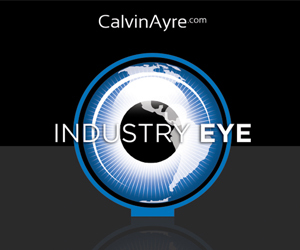 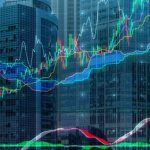 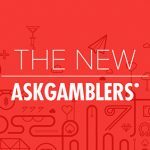 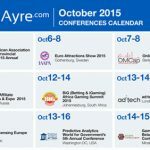 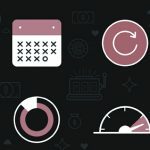 Welcome to the CalvinAyre.com featured conferences and events for the month of October, 2015. 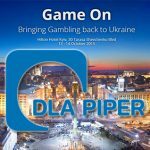 DLA Piper Ukraine a global law firm, has become a silver sponsor and one of the speakers of Game ON Conference.